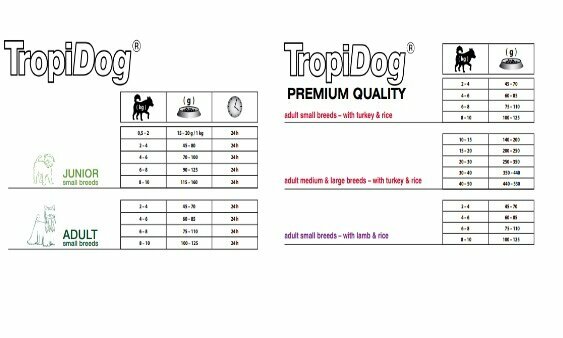 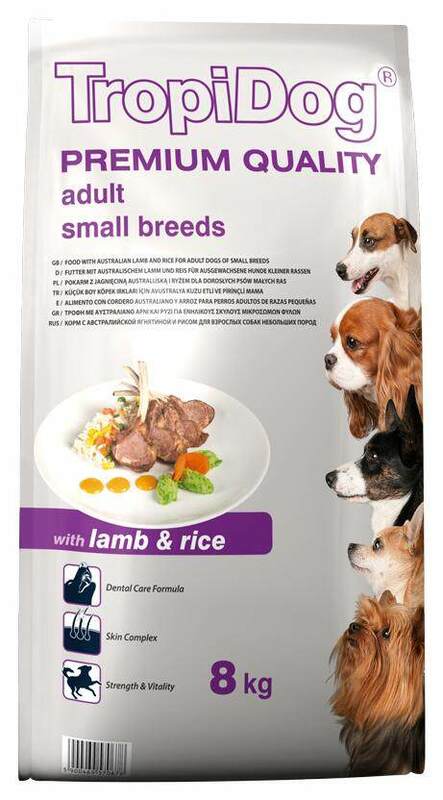 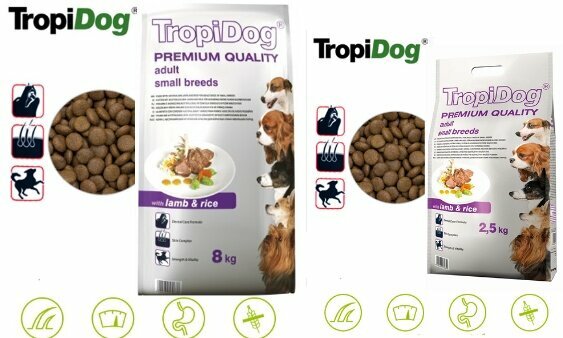 Premium food with Australian lamb and rice for adult dogs of medium breeds (from a year up) and dogs of large breeds (>15 months old). 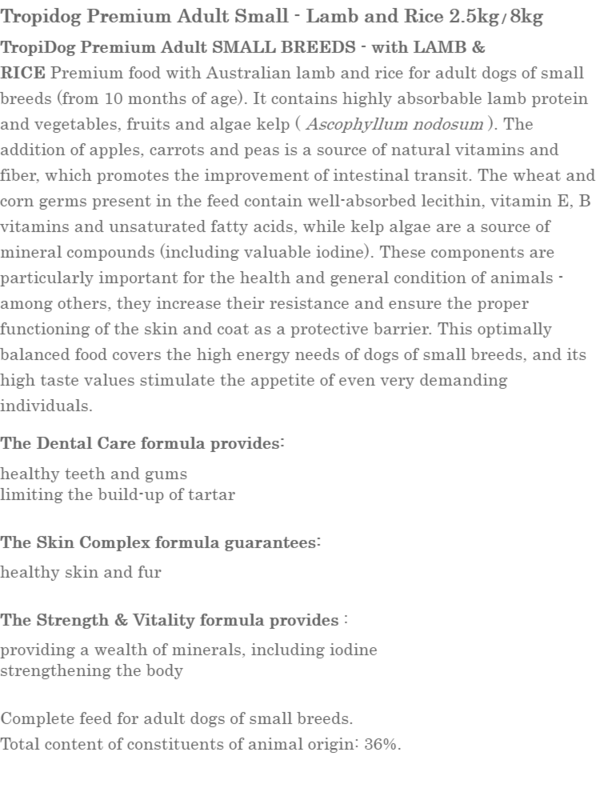 Contains highly assimilable protein from lamb, and vegetables, fruit and kelp algae (Ascophyllum nodosum). 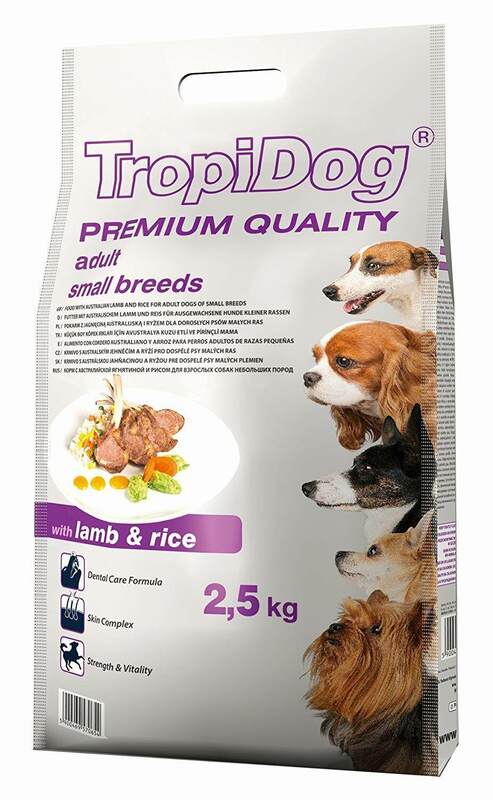 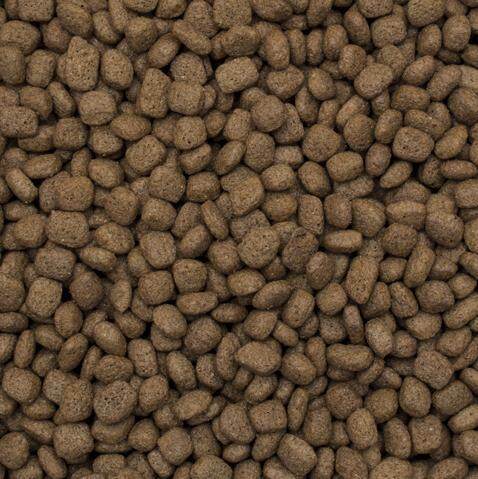 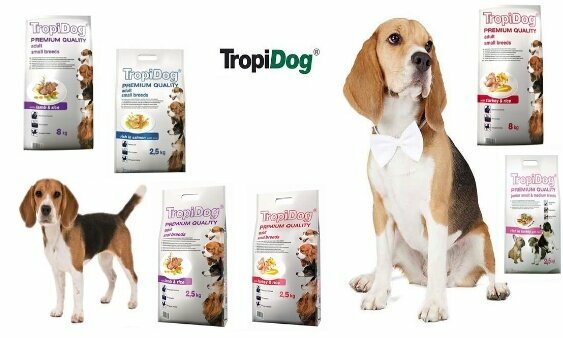 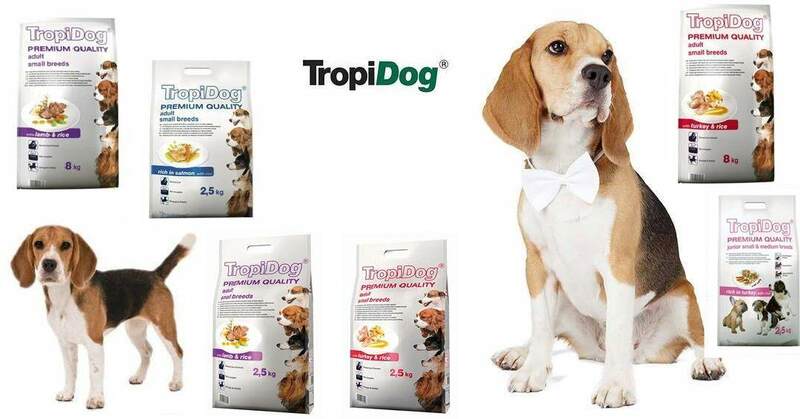 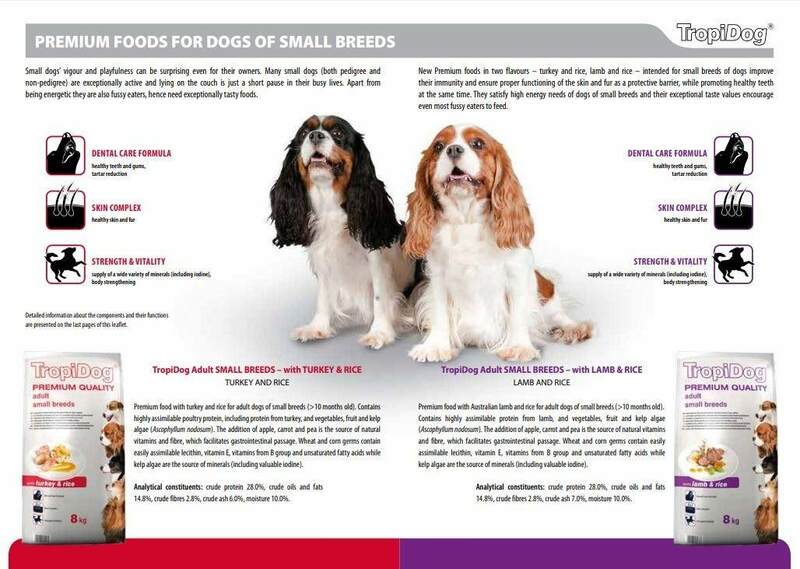 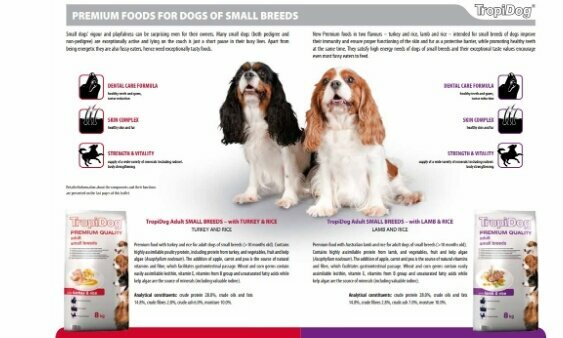 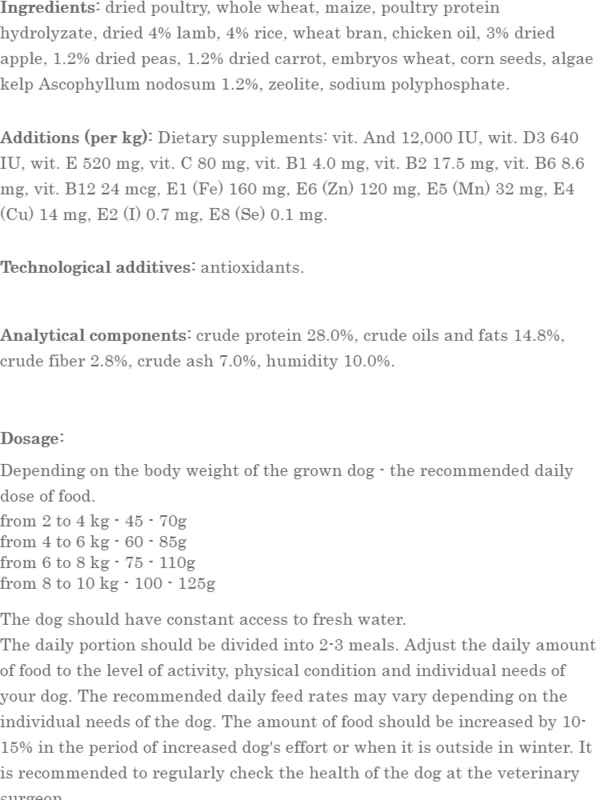 Optimally balanced food satisfies high energy needs of dogs of small breeds and its exceptional taste stimulates the appetite of even most fussy eaters.